Haust has been the expert and the known and trusted brand for toast since 1870. 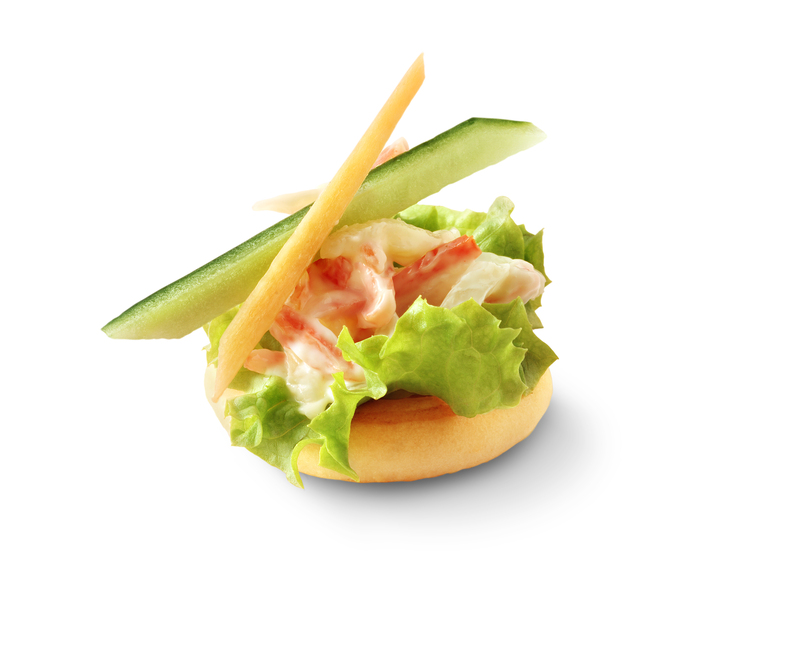 For several years, the most delicious toasties have been baked with the greatest care. 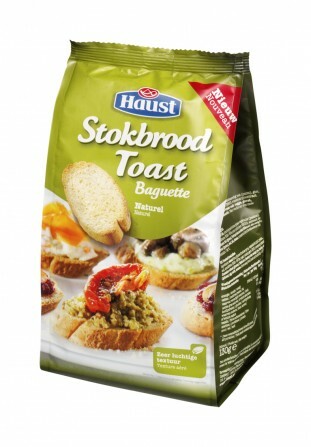 Haust is the market leader in the luxury toast segment and with the widest range guarantees a suitable toastie for each topping and each occasion. Are you curious as to the various types of toast or are you looking for a delicious topping tip, then visit the Haust website.